Massage is offered at Pilates Studio 1 by Whole Body Therapeutic Center. CranioSacral therapy works through the cranioSacral system – the membranes and cerebrospinal fluid that surround and protect the brain and spinal cord – to tap into the body’s amazing ability to self heal. Using a light touch, practitioners can monitor the rhythm of the system at key points throughout the body to pinpoint the source of an obstruction or stress. Once the source has been determined, they can work to eliminate the barrier and help bring the body to optimum performance levels. As the body begins to function at it’s designed capacity, the results can be: overall health increased resistance to disease and alleviation of specific medical conditions. Enhances the normal mobility and tissue motion of the organs of the visceral system. These gentle manipulations can alter and improve the structure and physiological functioning of the organs, their systems and the entire body. The goal of Lymph Drainage Therapy is to mobilize the congested tissue fluid, reduce the proliferation of connective tissue and fat and achieve freedom from symptoms. Disorders of lymph flow often leads to serious diseases. The most frequent of these is lymphedema, which affects mainly the extremities. 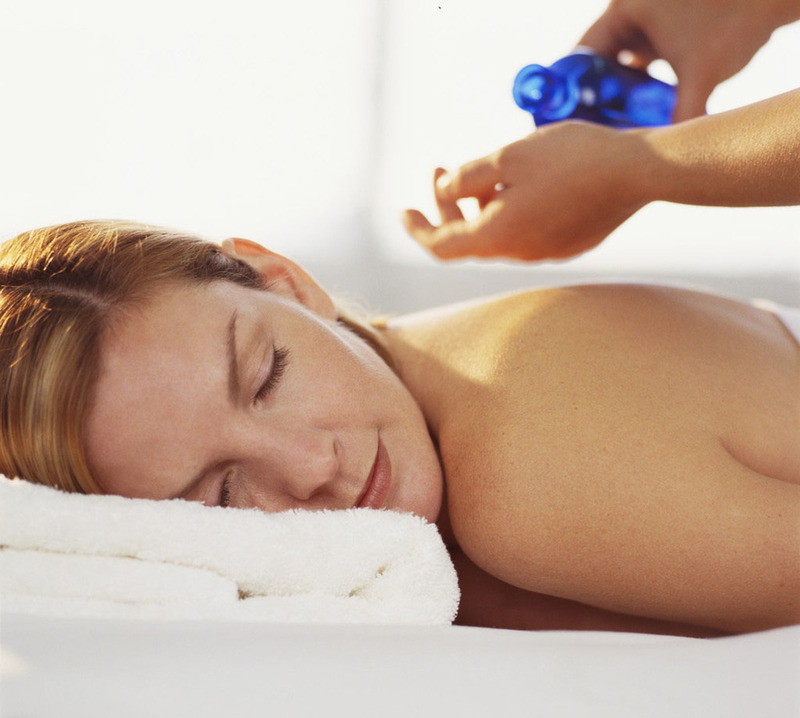 Using a therapeutic approach, deep tissue techniques are used to strip away toxins from the muscle fibers for therapeutic purposes such as promoting circulation of the blood and lymph, relaxation of muscles, relief from pain, restoration of metabolic balance, and many other benefits both physical and mental. After being involved in a traffic accident, Noelle was in need of extensive therapy. Her awareness of therapeutic body work was a result of her search for non-invasive techniques. As she experienced the highly successful results of these modalities her interest grew. Her quest became one of learning and sharing with others these methods. A Palm Beach County resident since 1979, received her licensure for Massage Therapy from Seminar Network International in 1997. Since then, she has continued her education in several therapies and received her certification in Manual Lymph Drainage and Complete Decongestive Therapy through the Academy of Lymphatic Studies. She also is a member of the Florida State Massage Therapy Association. In her clinical practice, she works with adults and children to relieve pain from headaches, neck and back aches, chronic pain, neurological disorders, asthma, Tourette Syndrome and more. With over 11 years of experience and a passion for helping people, she provides a whole body therapy approach to health and wellness. These techniques in addition compliment pilates healing through movement for optimum balance and health for your body.